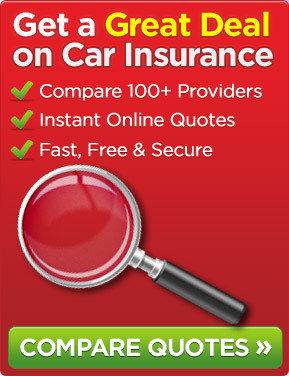 There are 34 million drivers on UK roads and over 1 million of them have no motor insurance. Both West Yorkshire and the West Midlands are evasion black spots. A staggering 500 vehicles are caught daily because there is no motor insurance on them. Earlier this week police in the West Midlands seized the millionth uninsured vehicle in the UK. AA Insurance is of the opinion that uninsured driving fines are “too lenient”. The seizure of this vehicle was announced on the same day that the Motor Insurers’ Bureau (MIB) announced that Bordesley in Birmingham has the unwanted record of having the largest concentration of drivers who do not have motor insurance. This area of Birmingham has eight times more uninsured drivers than the national average. Data reveals that 60% of the 20 worst postcodes in the UK are located in the West Midlands with West Yorkshire in second place on 25%. Between January 2012 and July 2012 police in West Midlands seized 5,881 vehicles that had no motor insurance – that equates to 27 each day. Simon Douglas who works for AA Insurance stated: “A million cars seized is great news, yet there are still an estimated 1.2m vehicles on Britain’s roads being driven without cover – that’s around 1 out of every 25. It was in 2005 that the police were empowered to stop uninsured vehicles with 500 vehicles being seized on average daily throughout the UK. It is believed that around 30% of those are crushed. The AA said that uninsured drivers are responsible for 23,000 injuries to innocent people and 160 deaths each year. The AA would like the Government to issue much heavier penalties to uninsured drivers. This entry was posted in News and tagged AA Insurance, Motor Insurance, Motor Insurance Bureau, Uninsured Drivers, Uninsured Vehicles. Bookmark the permalink.